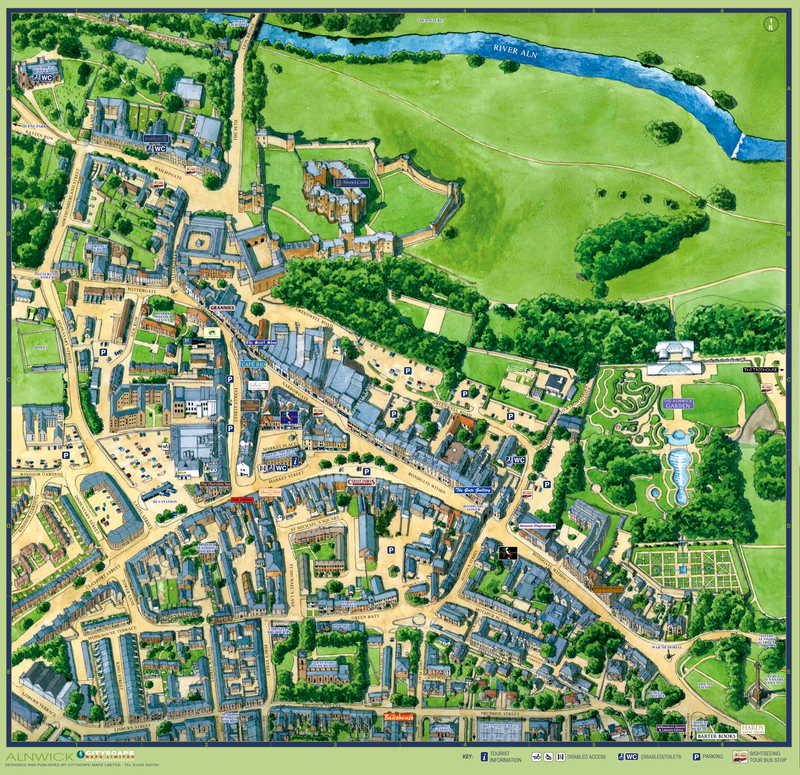 Alnwick is in the heart of Northumberland, the Alnwick District is famous for its unspoilt beauty, and is one of the most picturesque areas of countryside in the whole of England – with long sandy beaches, quiet friendly villages, the Simonside and Cheviot hills, well preserved medieval Castles, and gardens (Alnwick Garden should come top of your list!). 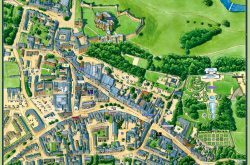 There are numerous Stately Homes in the area including the fantastic Alnwick Castle, home to the Duke of Northumberland and oft referred to as “The Windsor of the north”. 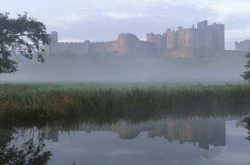 Explore Northumberland by car on unbelievably quiet roads. 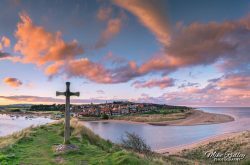 In Northumberland you can drive a distance of 60 – 70 miles and meet only a few dozen cars during journeys to Hadrian’s Wall and Berwick upon Tweed. 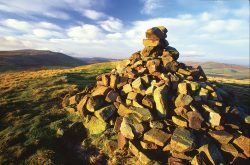 Explore the high hills, dales and crystal clear rivers and, not forgetting, the magnificent Kielder Water – Europe’s biggest man made lake. 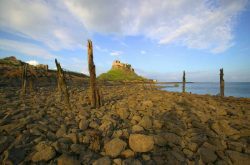 Enjoy sweeping golden beaches, rolling dunes, high rock cliffs and isolated islands, including Holy Island, where you can explore its rich Christian history and enjoy bird watching on the Farne Islands. 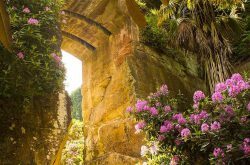 As well as the famous Alnwick Garden, find out more about other horticultural delights in Northumberland, such as Belsay Quarry Gardens, Howick Hall and Cragside. 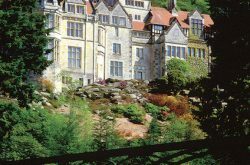 Information on all National Trust properties in Northumberland, including Lindisfarne Castle, Cragside Estate and Wallington Hall. 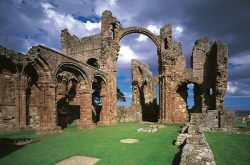 All English Heritage Properties in the region, including Warkworth Castle, Lindisfarne Priory and Hadrian’s Wall. 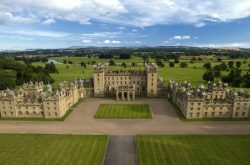 Attractions north of the Border within driving distance of Alnwick, include Floors Castle, Manderston, Mallerstain & Paxton House.